How do I or my student go about getting a copy of my student’s 1098-T form from UWM? It’s tax season and getting a tuition statement and other financial documents is important before filing your taxes. Your 1098-T form includes the total dollar amount of qualified tuition less remission billed to you in a calendar year. It may help you determine your eligibility for certain education tax credits. Obtaining a 1098-T form is a straightforward process and UWM’s One Stop Student Services has instructions for students. If you or your student haven’t yet received the 1098-T form, don’t fret it will be coming soon. There were delays in the mailing because of the weather. Forms should be arriving via US mail the week of February 4. The online system is NOT working. There was a change in providers so students cannot currently download their form. They need to use the paper copy. 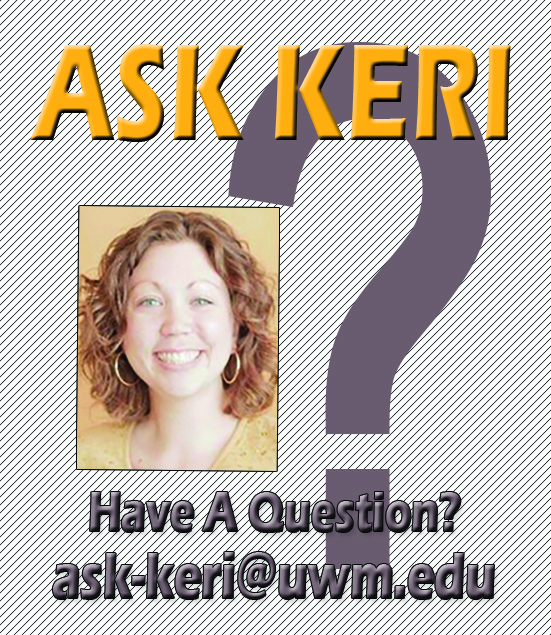 If you or your student have questions you can contact the Cashier’s Office at bursar@uwm.edu or 414-229-4601.